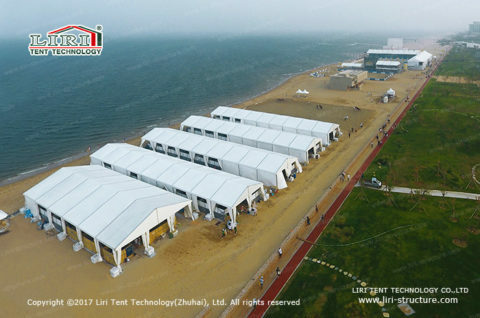 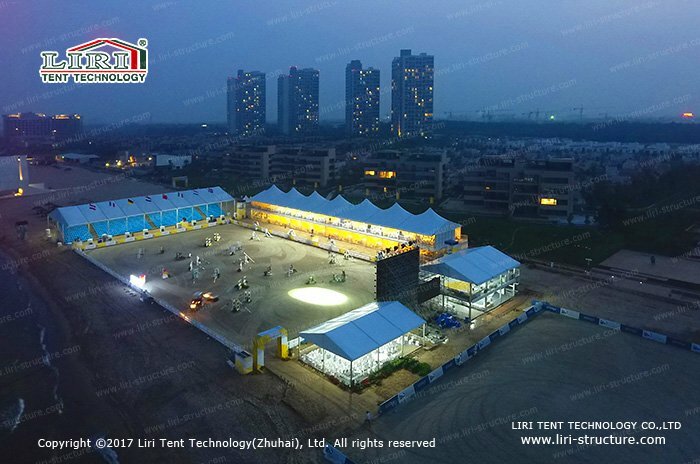 Liri Tents jointly created a beach equestrian event by the beach of Qinhuangdao on 11th August, which is another breakthrough after the equestrian events for the International Equestrian Masters in Beijing Bird’s Nest. 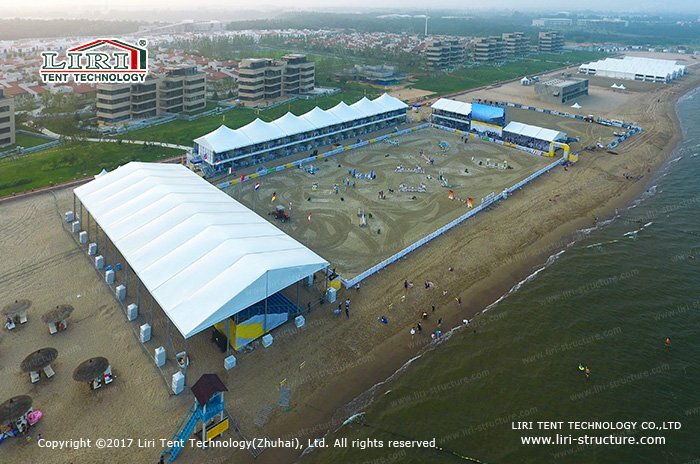 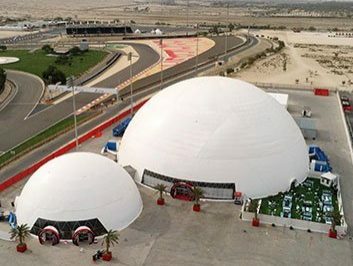 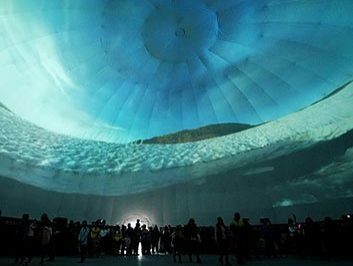 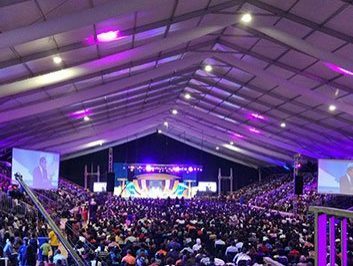 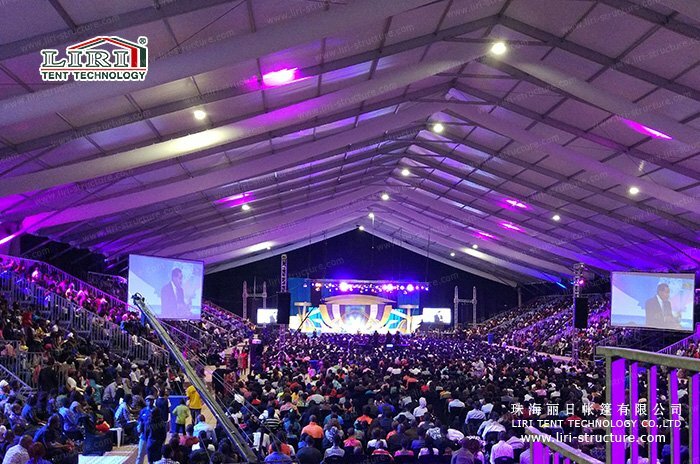 In order to give all the players and the audience more distinguished experience, Liri Tent built the professional level of the racetrack and viewing area by the beautiful Aranya Beach. A row of neat high peak double-decker tents for audiences and the sea-view tents for horses are particularly spectacular under the night. 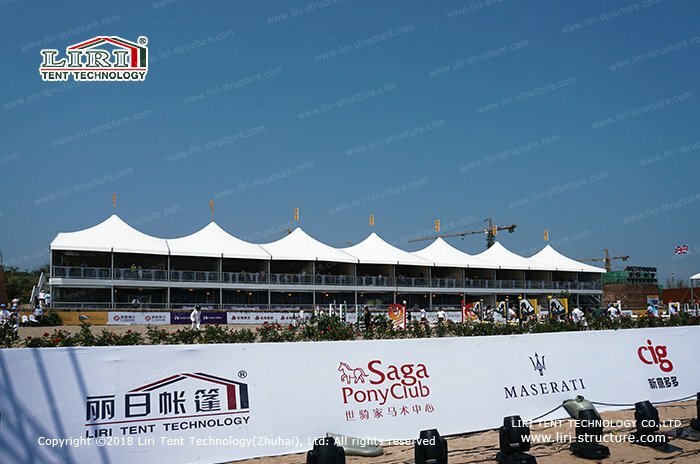 It is commendable that this is a large-scale beach equestrian event with seaside stables, horses shower area, sea view auditoriums, double-decker VIP marinas. What’s more, environmentally friendly insulating material is laid as the barrier to avoid horses excreta pollution, which adheres to the principle of environmental protection. 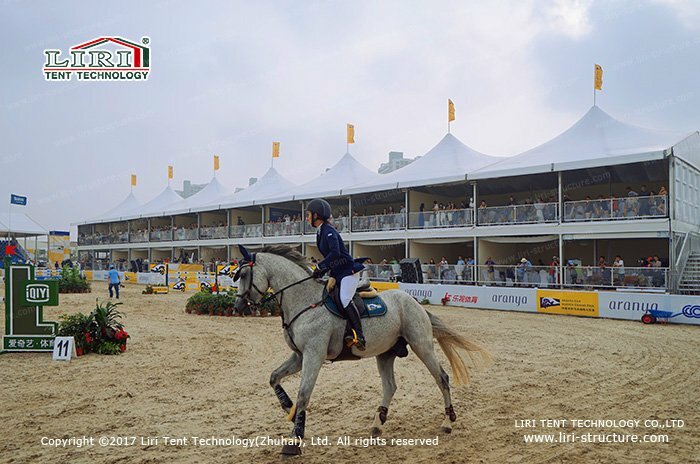 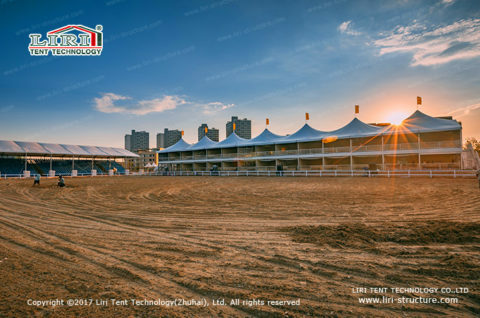 LIRI’s perfect equestrian event tents coordinate with the well-developed beach sewage system has provided a professional, environmentally friendly, efficient equestrian events tents solution, which is a full range of pollution-free, fast recovery after the game, nothing left but a memory. 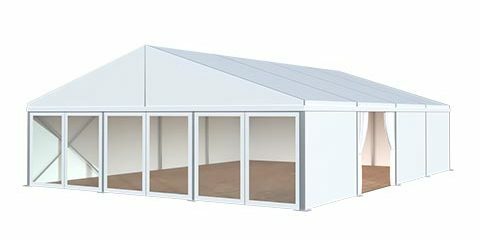 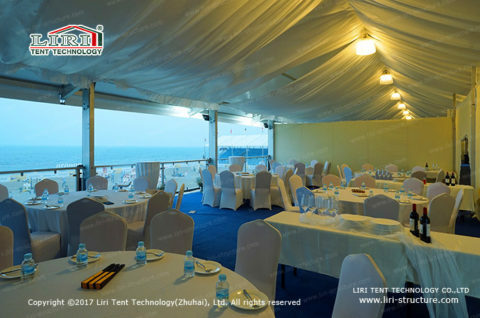 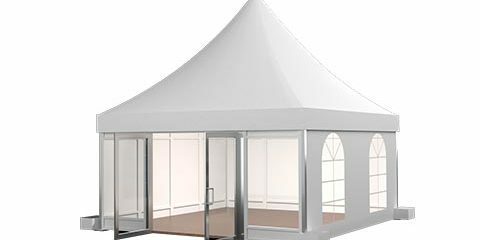 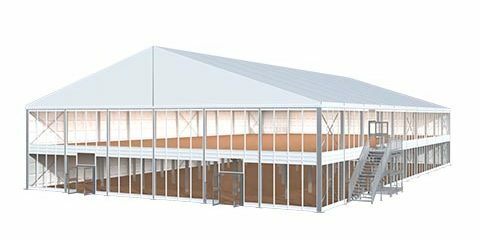 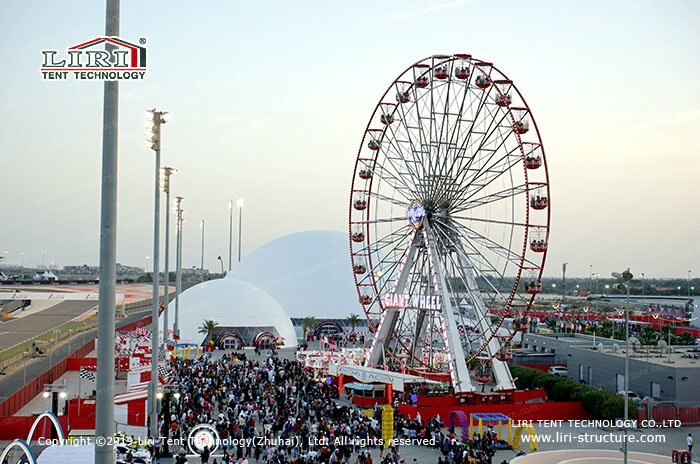 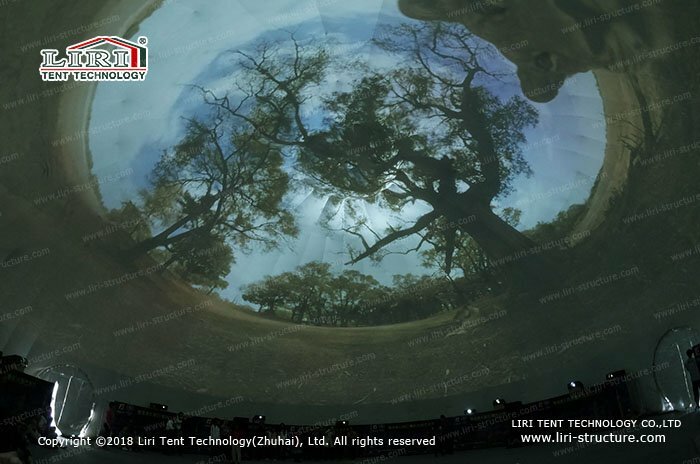 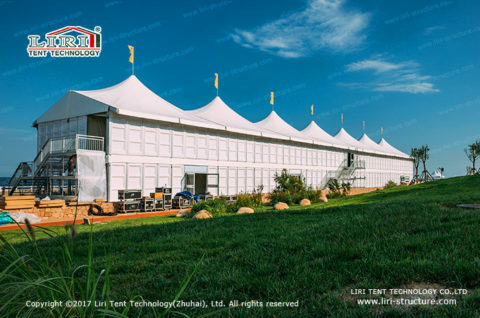 Liri Tent has become an international Distinguished Equestrian Events Tent Supplier.